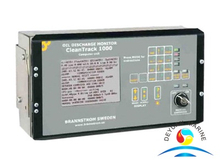 Our Oil Discharge Monitoring System, called Cleantrack 1000 B,has been designed to provide means of monitoring,recording and controlling the ballast discharge in accordance with the requirements of MEPC.108(49). Also approved for Bio Fuel Blends in accordance with MEPC.1/Circ.761. 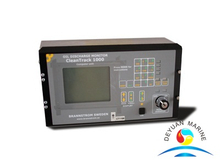 Calibration:Oil Type 1-9 for Crude and Petroleum products.5 types for Bio Fuel blends. 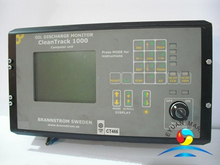 If you need to update or replace your Cleantrack 1000 B ODM system,pls donot hesitate to contact our sales team for further discussion.